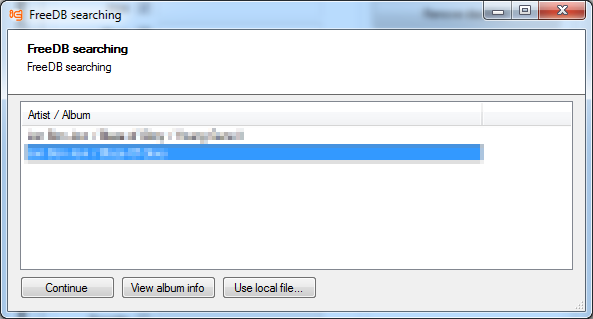 Do you have loads of MP3 files in a directory and need to write a single common piece of information into them (e.g. the interpret or the album name)? You can type it in there manually, but this won't make you very cheerful if the amount of files is large. 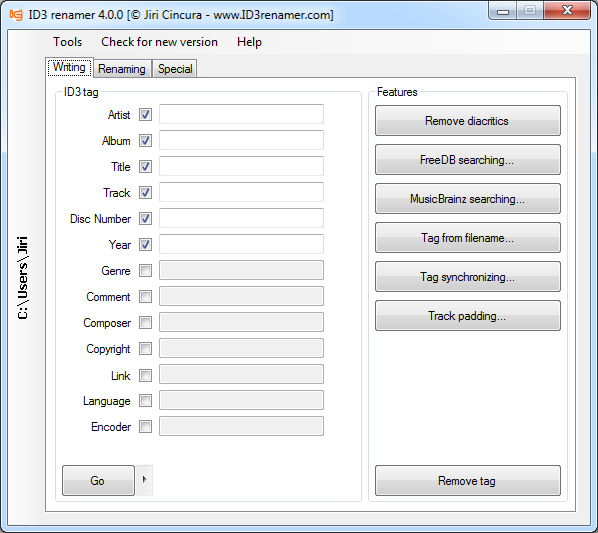 Using ID3 renamer, everything is a matter of a few mouse clicks. 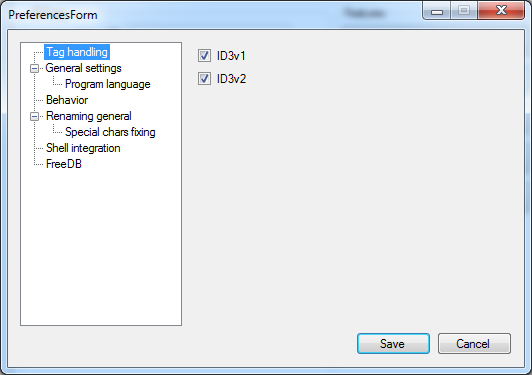 Do you need to clean some portion of the ID3 tag? 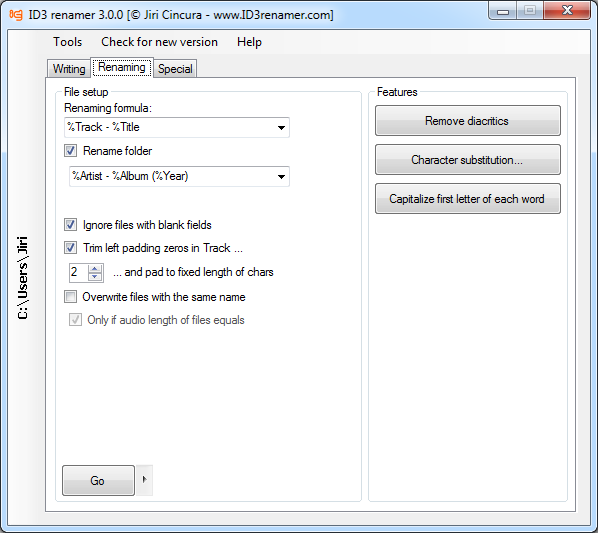 Use ID3 renamer and don't erase like every single line. Do you need to remove the diacritics? Choose the advanced options and it's already done. 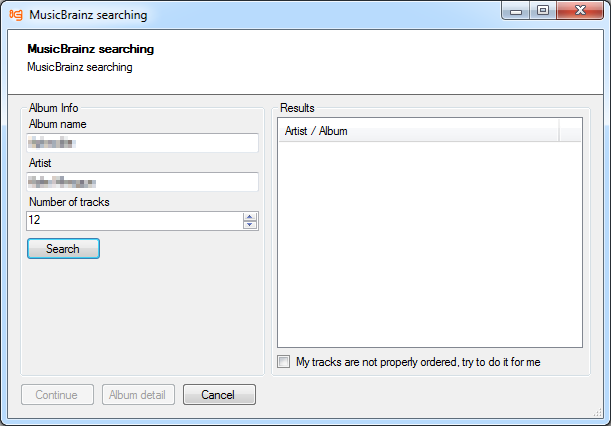 You can also fill tag according to search in MusicBrainz or FreeDB database. 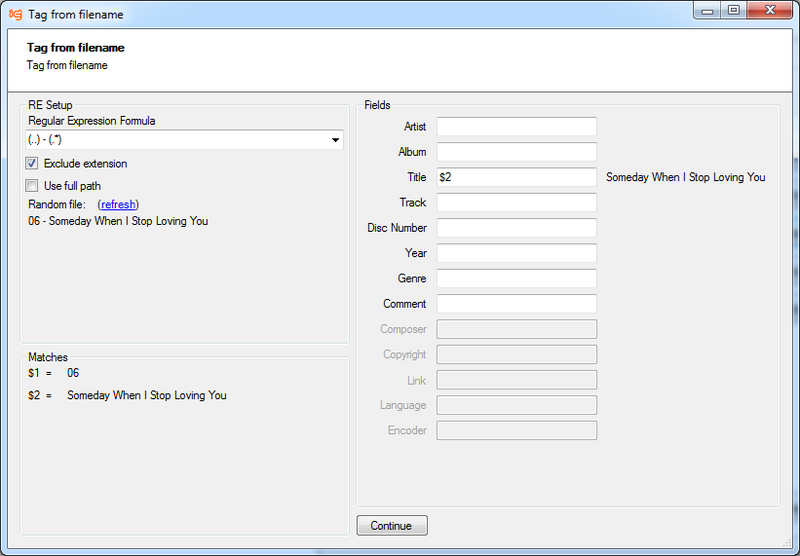 There is a complete description of album and then it's easy to fill the tag with this informations. 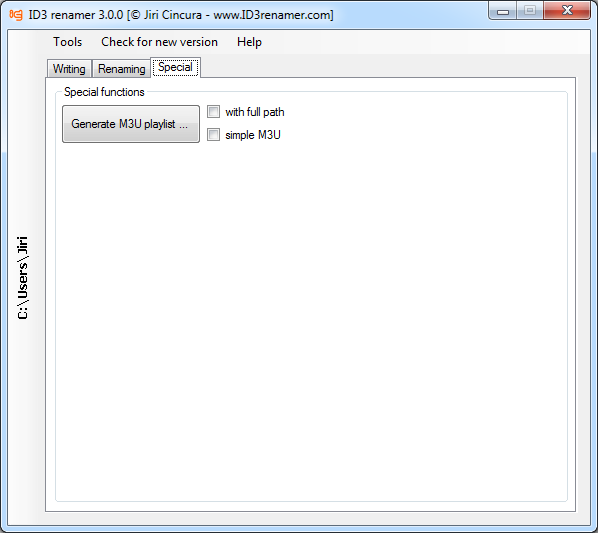 ID3 renamer fully supports ID3v1, ID3v1.1, ID3v1.1+Winamp extension, ID3v2.x. 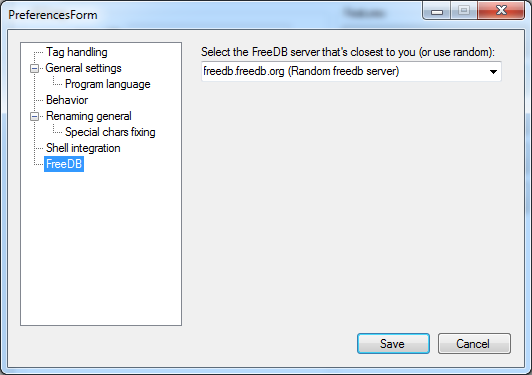 The program is compact and doesn't demand a great computer performance. It runs under any Windows version (that is currently supported). 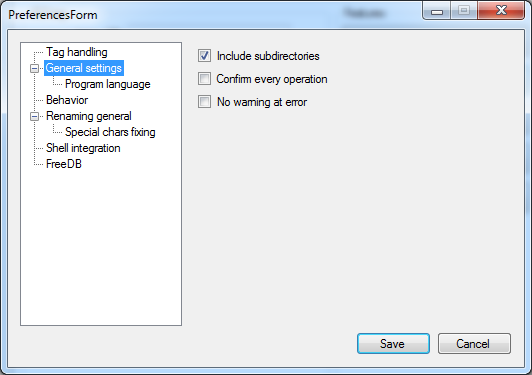 As all my programs do, so ID3 renamer incorporates the update ability (or getting the latest version) over the Internet. 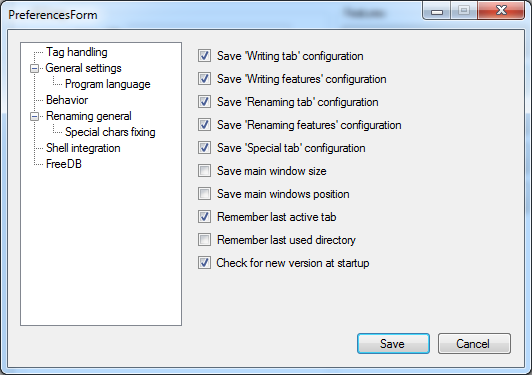 At its first run it creates a small configuration file, which it uses to store its settings. And more! Check the Help section.